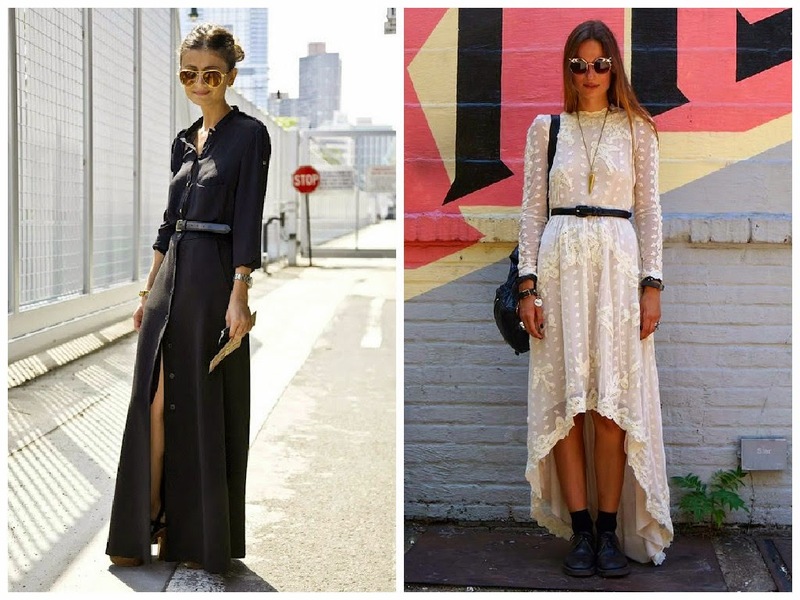 The Fashion Lift: Dress to Impress.. 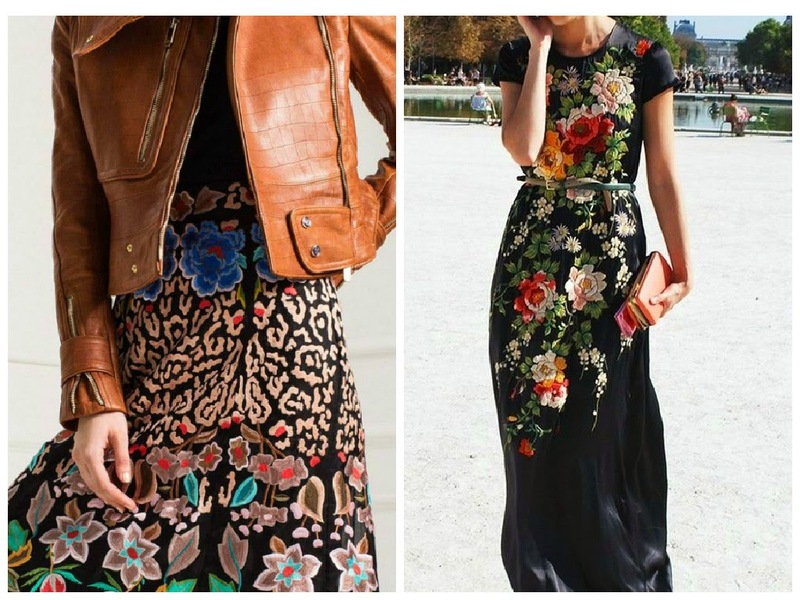 Style Theory: It is coming up to the season of weddings, summer balls and summer holidays and it is so nice to own one gorgeous, slightly different dress to wear to these occasions. 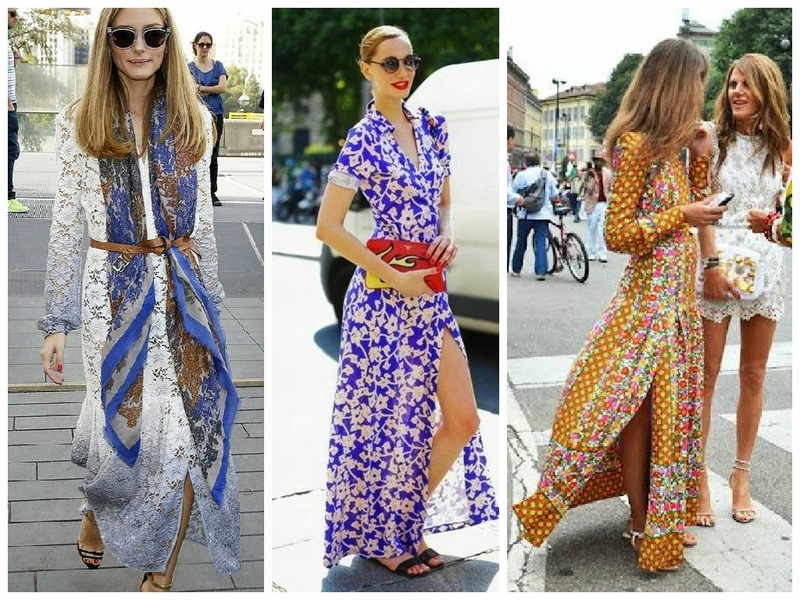 With the 70s trend gaining momentum I am loving all things maxi. 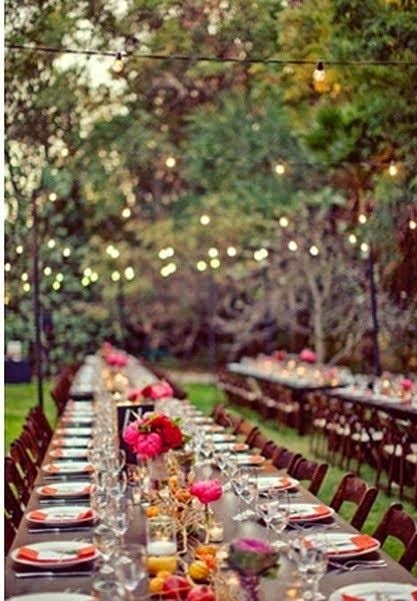 I also love mixing fabrics, textures and colours to create a slightly statement look without looking over the top. The star print on this layered maxi dress is eyecatching, it would be perfect for a summer wedding with high strappy black/tan sandals or add a pop of colour with orange strappy sandals. Wear a longline tux style jacket over the top and a sparkly clutch for a gorgeous look. Dress down with flat sandals (the Mango flats I have featured in previous posts) and a boho slouchy tan bag. The button through detail on this dress means you take the split as high as you dare. Again, a perfect dress for a wedding with strappy high/low sandals (love the ones on the model) and perfect for the those warm summer evenings on holiday. A little pricey but I adore the print and shape of this dress, wear with tan accessories and let the dress do the talking. This is one to look out for when Asos has their summer sale.. 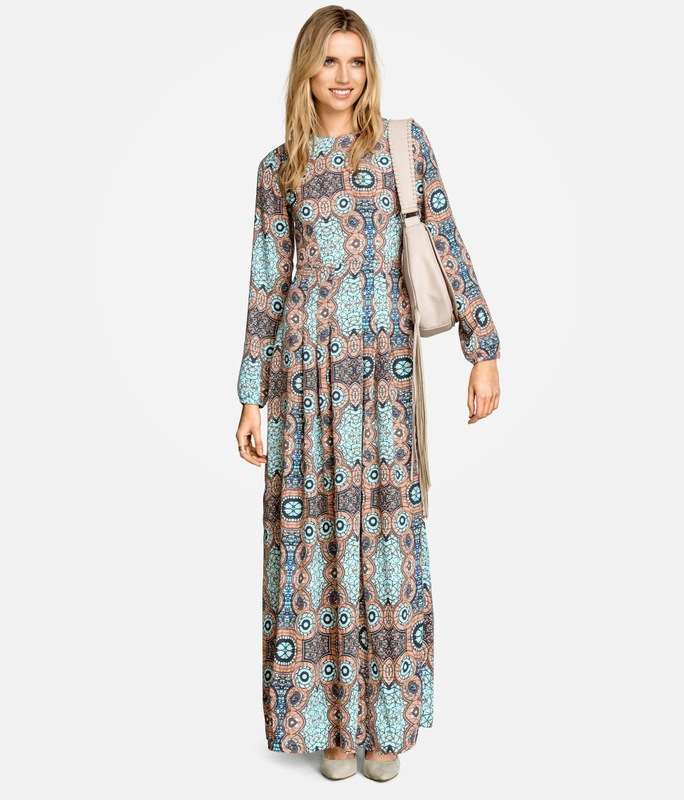 Completely left-field but I adore this dress, the colour of the season, 70s styling. Definitely one to try on but would make a real statement. More of a casual look, wear this with Stan Smith trainers and an oversize denim jacket for a cool summer look. 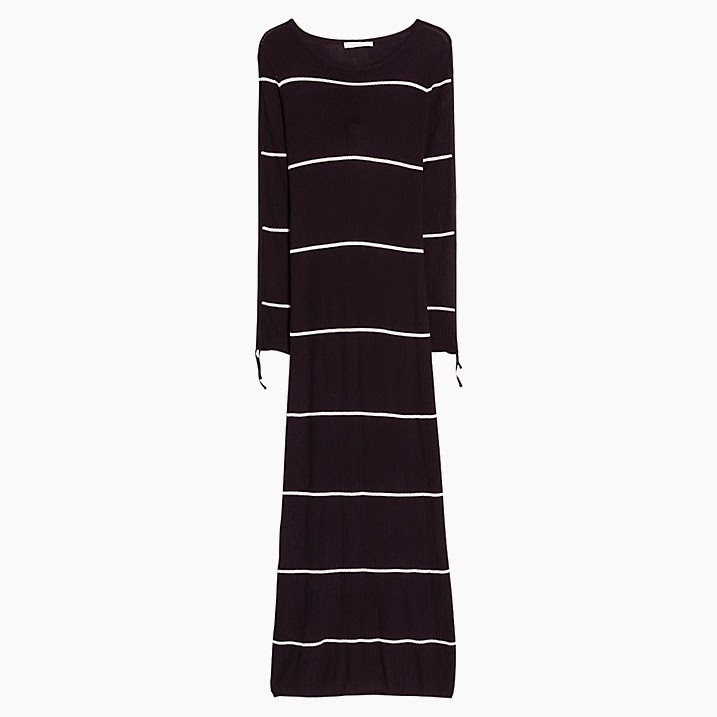 It is ribbed jersey, would also look fab thrown over a swimsuit for the beach. 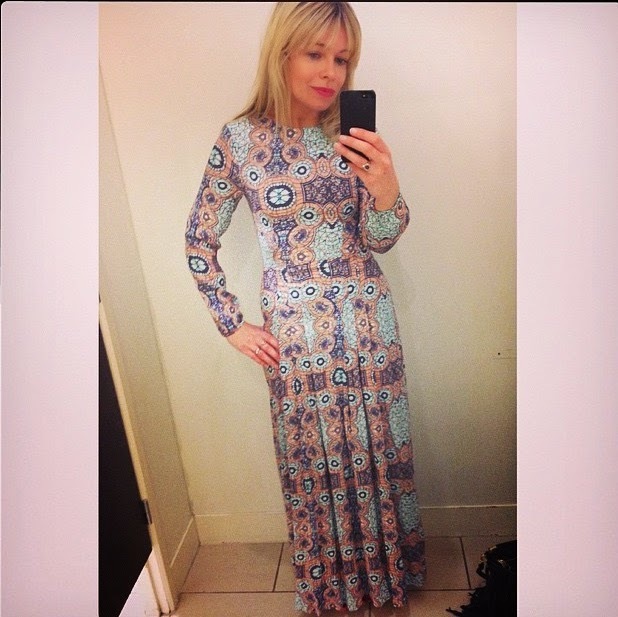 More of a midi dress but utterly boho cool, wear with strappy sandals to bring it into 2015 and give it an edge. I tried this on below and love it, I sized down to make it more fitted as I think this style needs to be fairly neatly cut to your figure to flatter. 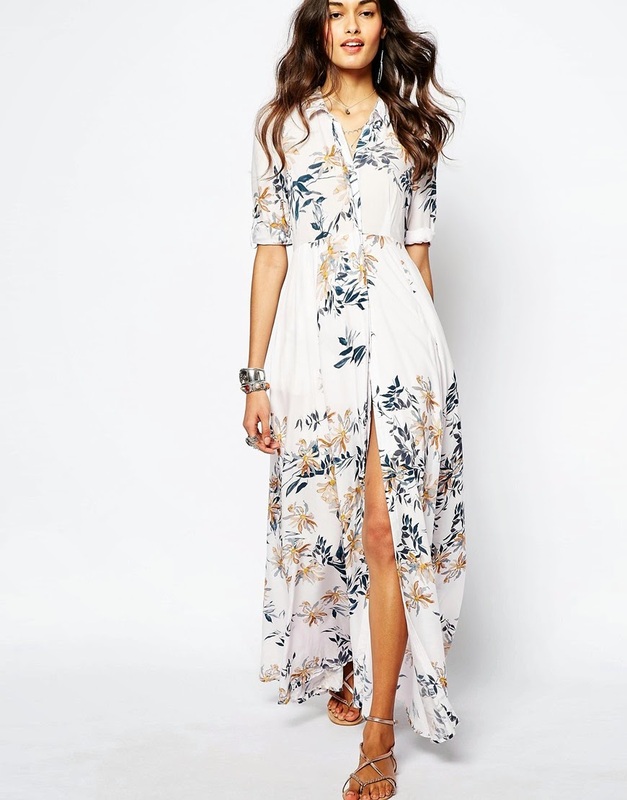 I am 5ft2 and found the length perfect (with heels) A gorgeous, reasonable dress, perfect for wedding, I would team with tan sandals and perhaps an orange large clutch. Love this post - anything that covers up works for me!! Might just have to steal some of your picks for an upcoming post :) Adore the BA&SH one ! I've just ordered the Star dress to try on. Will let you know how it looks!